BIRTHDAY GIRL! So, it's safe to say that this year may have been one of my best birthday's ever. Not because of what I had, received or did ... simply because of the people in my life who make me feel so special every day. 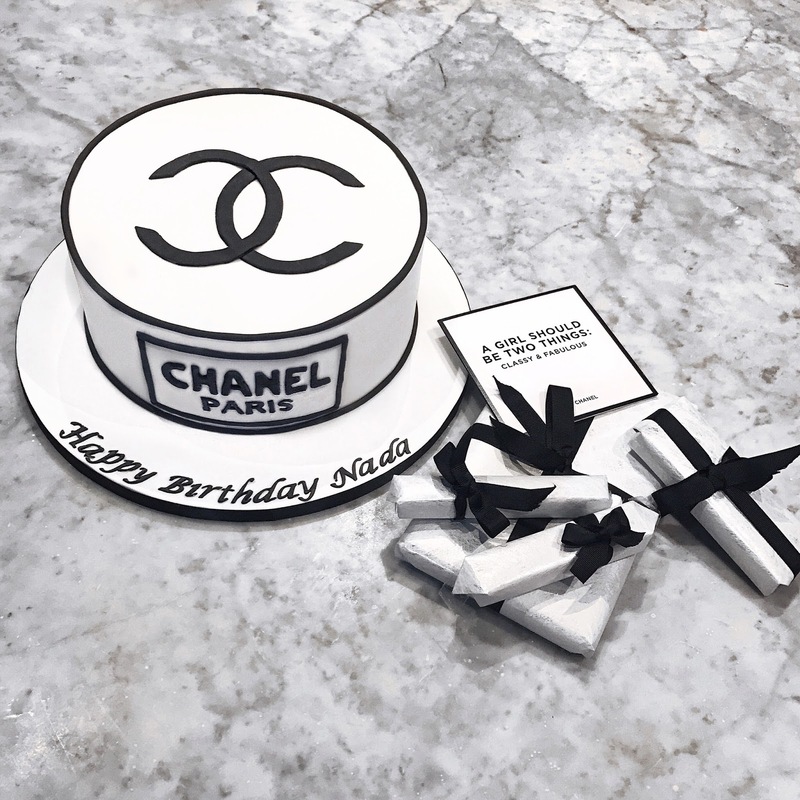 Every single detail was thought out to perfection with me in mind from the chanel cake, personalised cards, balloons, gifts that I'd been banging on about for months and of course the venue which was all white to fit THIS GIRLS INSTA FEED :'). I'm not sure how my friends managed to score me being the first to experience afternoon tea at Menagerie but it was the perfect girly touch. If you follow me on snapchat or insta stories you will have seen how the day continued, I was having too much fun to picture it all. Also, how incredible is this dress? I saw it and had to have it! I know a lot of you girls have asked me to link it but it is unfortunately sold out so I have found a bunch of equally stunning alternatives below, kisses!